No other province in China can come close to matching Yunnan's cultural diversity. The people of Yunnan's variety of food, dress, and music make the province the most dynamic in the entire country and make it an ideal place to get a complete picture of China's 1.3 billion people. Yunnan has significantly less pollution than cities such as Beijing and there is a ton of natural beauty—the region is rich in mountains, lakes, rice terraces, and gorges. 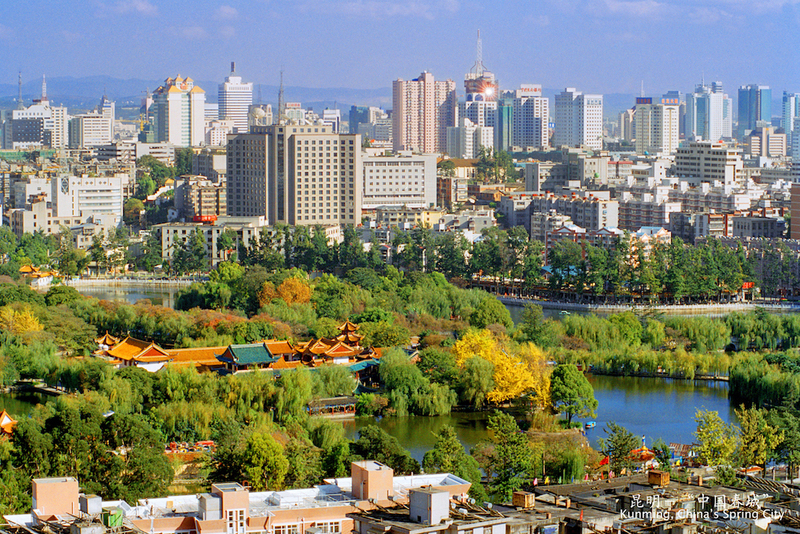 Kunming, the capital city, is often referred to as the “spring city” given its year-round warm weather. Photo courtesy of InterExchange's partner in China. Yunnan is close to five southeast Asian nations. So if you’re looking to check-out Burma, Thailand, Laos, Cambodia or Vietnam—Yunnan is a convenient departure point. What are the best things to see and do in and around Yunnan? Northern Shangri-La: You don’t need to go all the way to Lhasa to get a taste of Tibetan culture and architecture — Tibet's historical region of Kham is located in northern Shangri-La. 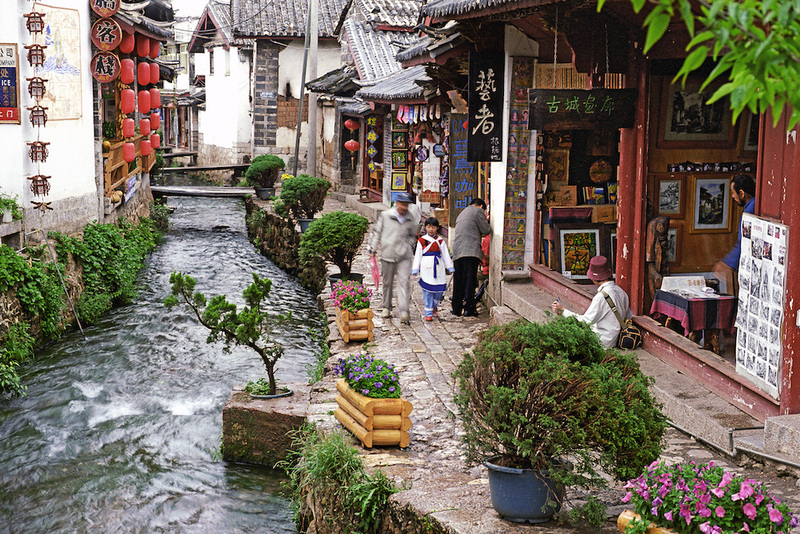 Lijiang Ancient Town: A UNESCO World Heritage Site and perhaps Yunnan’s most famous attraction, Lijiang is filled with natural beauty and cultural history. Tiger Leaping Gorge: An impossibly beautiful canyon where the Yangtze River surges between two massive peaks with the ferocity of the animal after which it is named. Cultural Workshops and Volunteering: There is so much opportunity in Yunnan to immerse yourself in Chinese culture—from Tai Chi and calligraphy workshops to language classes. Yunnan province is also ideal for volunteering. Much of China’s unprecedented economic development over recent years is concentrated in major cities on the East coast. As a result, places like Yunnan are still in need of support. Volunteering is a great way to connect with locals!